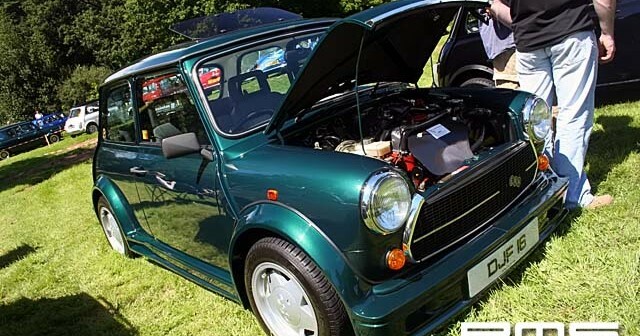 Sunday 29th July 2007 saw the Mid Ulster Mini Club decend upon the scenic spot of Drum Manor Forest park, Cookstown for it’s show. A very respectable turn out of cars were on show, through all models and eras and from concourse to fully modified the day catered for everyones taste. Thankfully the weather held out all day with nothing more than a few light showers to give everyone an excuse to clean their pride and joys again and again.